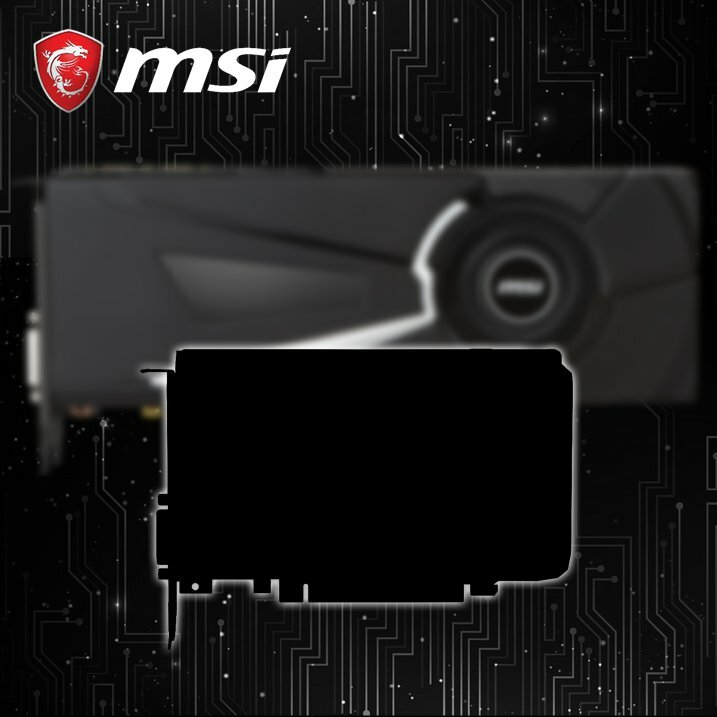 Yesterday MSI started teasing its new card. Is it a new Mini-ITX model, or is it something more? Apparently, this is not just a new model from MSI. This is a new model from NVIDIA. It means that not only MSI but other vendors will launch their cards as well. What we don’t know is the name of the model, what GPU it has and how fast it will be. We managed to learn the new card will feature existing GPU, which could be anything from GP104 to GP107. The appearance of the GTX 1070/1080 AERO in the background is probably not a coincidence. We suspect it could be based on Pascal GP104, so maybe NVIDIA finally decided to make its own NANO? So as you can see, there are still a lot more questions than answers, but we shall learn more next week, as the new model is expected to arrive in few days.